In 2009, NDY celebrated its fiftieth year in business. It takes a dedicated and leading team to achieve fifty years in business. Our longevity and growth as a leading consultancy is testament to our people and our reputation in the market. We look forward to Making Spaces Work over the next 50 years. David Norman’s greatest foresight as he established the firm was to surround himself with people who shared his commitment to excellence. David encouraged and supported these individuals in a manner that provided them with the required ‘controlled freedom’ to grow the firm. 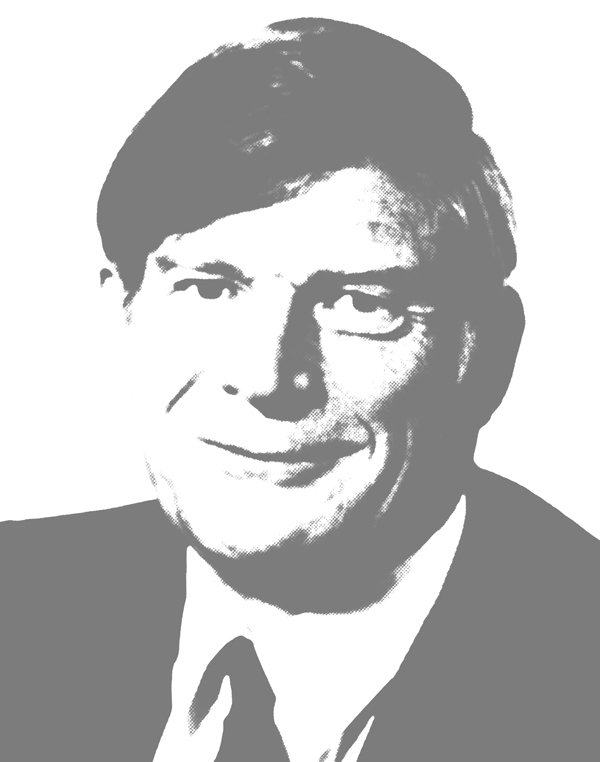 NDY has benefited greatly from David Norman’s legacy. He was one of the first engineers in Australia to actively promote sustainability and he developed several new ways of improving energy efficiency in buildings. Together with other directors, he instilled a strong culture of innovation and client-service. We continue to follow David’s legacy and retain the same purpose of ‘Making Spaces Work’. Our Australian base has provided an excellent platform for NDY’s global expansion. 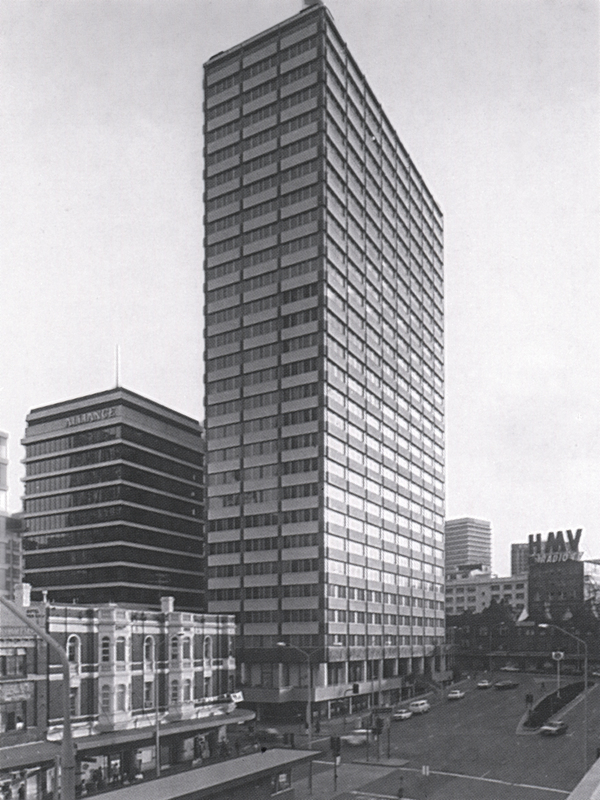 During the 1960s and 1970s the focus of the firm’s founders was the establishment of strong multidisciplinary offices in each major Australian city. The growth was organic with each new office established by a senior NDY staff member who was well versed in our systems and methodologies. As each new office grew and achieved success, the leaders of the office progressed to shareholding in the firm. The fact that shareholding was in the overall group and not only in the local office, provided a sharing of experience and personnel that contributed to a sense of common purpose and a technical consistency across the group. The 1960s and early 1970s was a period of significant growth for the Australian economy and Australian cities in particular. NDY was able to capitalise on this positive trend by expanding from our original Sydney base to Perth, Melbourne and Brisbane. The latter part of the 1970s and early 1980s was a period of economic turmoil. High inflation and the OPEC oil price hike of 1974 created uncertainty in the global economy and significant difficulties in the Australian economy. As the 1980s unfolded, the Australian economy faced global challenges with the floating of the dollar. An increasing number of firms began to look for opportunities offshore.NDY was active in establishing a presence in Malaysia from 1982 and New Zealand in 1987. The firm was also active in Australia establishing a presence in Canberra in 1982 and Adelaide in 1984. Our Australian operations grew dramatically through the 1980s. The recession of the early 1990s had a major impact on NDY but our underlying strength and geographic diversity carried us through. The firm grew significantly through the latter 1990s and continued this growth through the 2000s. We look forward to the challenges of the coming decades and to building on the very substantial base we now enjoy. The second half of the 1980s saw a global property boom in the developed world. New Zealand was a strong participant in this boom and a number of Australian based property developers and institutions were active in the market. NDY’s relationship with these Australian based clients provided the initial catalyst for opening of the firm’s Auckland office in 1987. The Wellington office was established in 1990. Over the subsequent two decades NDY has become a leading engineering group in each of these two cities working closely with a diverse range of clients. 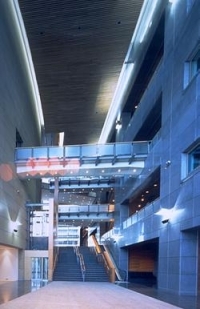 Our reputation for engineering excellence in New Zealand was further enhanced with the establishment of our first Acoustics group in Auckland in 2000. In 1998, NDY was presented with the opportunity to establish a presence in the UK. Our client was a major communications system provider establishing a European network to link with their US based network. NDY’s excellent track record in this sector in Australia provided the base from which our UK presence was launched. From 1999 to 2002, NDY was responsible for engineering services on a range of data centre facilities in the UK and continental Europe. When the dot.com bubble burst in 2002, the frenetic pace in this market sector of course slowed and for NDY this was an opportunity to diversify in the UK market. Since 2002, NDY’s London office has been responsible for a diverse range of projects across commercial, retail, residential, education, health and laboratories. Success in London and demand for services led to the opening of NDY’s Manchester office in 2005. In April 2016, NDY formally announced the expansion of its operations and expertise into Canada by acquiring the Vancouver-based engineering consultancy, Sterling Cooper. Sterling Cooper is a full service mechanical engineering firm with over 40 years of experience in innovative design and engineering solutions. 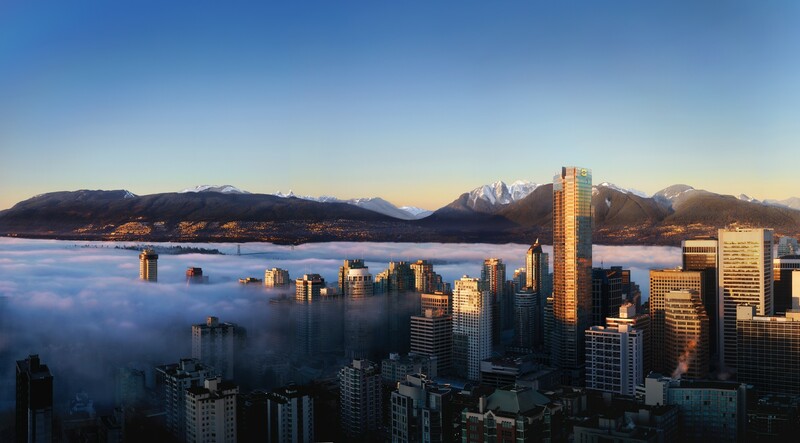 The firm has contributed to some of the most iconic buildings in Canada including the Shangri-La Hotel, Vancouver’s tallest building. At NDY we are deeply passionate about our purpose of Making Spaces Work for our clients and for the built environment; this has a remarkable synergy with the work and ethos of Sterling Cooper, and has enabled the two organizations to come together. 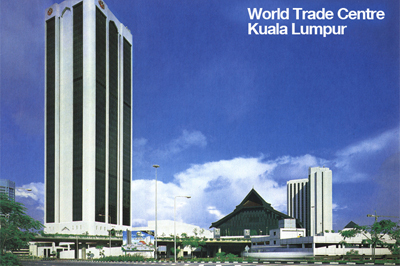 Our Asian presence commenced in 1982 with our work on the UMNO World Trade Centre in Kuala Lumpur. Today, NDY (Malaysia) Sdn Bhd operates in Malaysia by local directors as an engineering services consultancy and are a licensee of the NDY Group, which includes the use of the Norman Disney & Young trading name and associated logos. We actively promote an organisation-wide culture that embraces sustainable design as an integral component of all our projects. Our long-term commitment to sustainability is clearly demonstrated by the incorporation of outside air economy cycles into early projects such as Goldfields House in Sydney (pictured below). Located at Circular Quay, one of the most picturesque locations in Sydney, Goldfields House changed the Sydney skyline forever when it was built in 1966. For NDY, the building will remain close to our hearts. It allowed NDY to lay the groundwork for further development in services engineering for tall buildings. Our goals for the future are built on a long-held desire to remain a stable, privately-owned engineering consultancy. We intend to expand our geographic and sectoral reach in sustainable and responsible ways. We believe in giving-back to the community and intend to widen our focus on this goal. 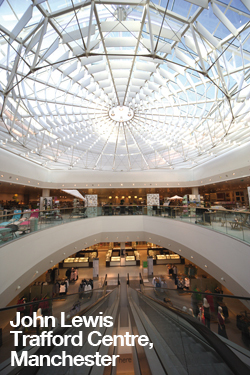 NDY’s commitment to the built environment has been deeply held and well-received. As the markets in which we operate continue to develop, we will work alongside our clients to meet new challenges. We recognise that our success is dependent on our clients’ success. We take this responsibility seriously and work hard to ensure that our clients receive the best service standards available. Our long history demonstrates our resilience as a business. We have grown as our clients and the markets in which we operate have grown.